How do we experience the virtual environments we encounter in literature and film on the sensory and emotional level? How do environmental narratives invite us to care for human and nonhuman others who are put at risk? And how do we feel about the speculative futures presented to us in ecotopian and ecodystopian texts? 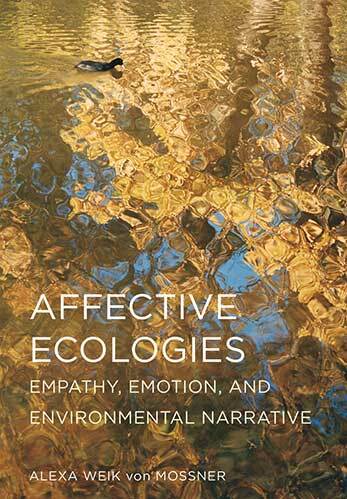 Weik von Mossner explores these central questions that are important to anyone with an interest in the emotional appeal and persuasive power of environmental narratives.